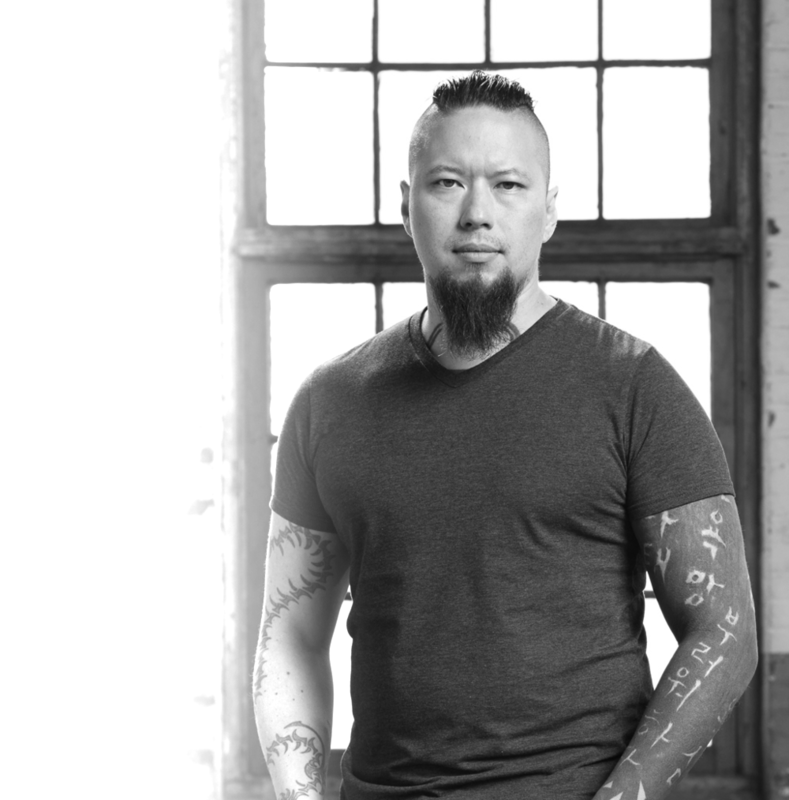 A captivating performance on the current SpikeTV Ink Master series "Master Shop" confirms with his fanbase what the rest of the tattoo industry already knew; that Noelin Wheeler is one of the most uniquely versatile tattoo artists in the world. Combine his expertise in color and black and grey realism and you have one of the most well rounded artists in the game, specializing in Color Realism, Abstract, Watercolor, Geometric, Black & Grey Realism, Trash Polka. With a dedication to pioneering the ever evolving industry while staying true to the historical significance of tattooing, you have an individual whose passion for bringing his client's concepts to life runs as deep as the Alaskan roots where he began his tattoo career in 1997. During those nearly two decades, Noelin's career took him from Alaska all the way to Idaho before arriving in Las Vegas in 2003. Here, he worked out of multiple different shops before successfully opening his own in 2008. Ready for a new challenge he set out to compete on Ink Master in 2017. You can now find Noelin on the road or his home at Seven Tattoo in Las Vegas, NV.